We are delighted to continue our run of events leading up to the first event National Album Day with special guest Paloma Faith at The British Library on Monday 8th October 2018. Colleen ‘Cosmo’ Murphy will discuss the albums that influenced Paloma Faith’s fourth studio album, The Architect. The interview will be illustrated with high-end music playbacks on an audiophile hi-fi courtesy of Graham’s Hi-Fi featuring Bowers & Wilkins. 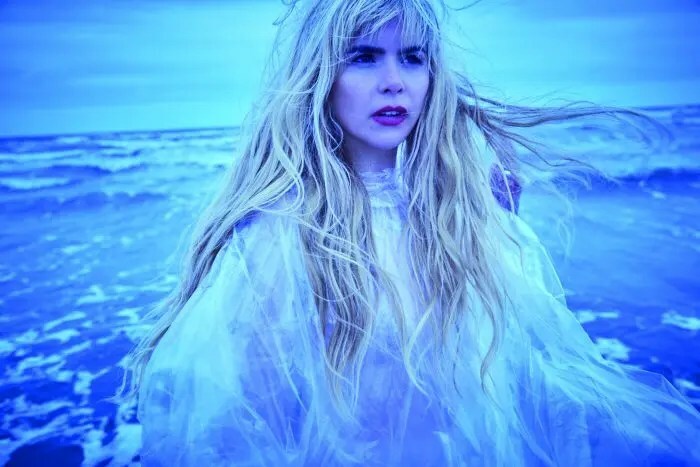 Paloma Faith’s powerful pop-soul style and captivating stage presence have brought her a string of platinum-selling albums, including the most recent, The Architect. An actor and activist as well as singer, Faith’s is refreshingly honest and forthright voice in the music world. She is also ambassador for the British Phonographic Industry’s first ever National Album Day a week-long series of events and activity around the country – culminating on 13 October – that will celebrate all aspects of the album format on its 70th anniversary.